Tag Archive | "Federal Reserve"
Recently my Senate Permanent Subcommittee on Investigations held the final hearing I will hold as its chairman and one of the most important. Our hearing, and a 396-page report we issued, examined the involvement of three Wall Street banks in the market for commodities like metal, coal, uranium and energy. These are not activities that banks typically take on. For decades, our laws restricted banks to traditional banking businesses like taking deposits and making loans, and they were generally barred from commercial businesses like mining coal, warehousing uranium or running power plants. That changed in 1999, when Congress passed a law that weakened that traditional separation of banking and commerce. Our subcommittee spent more than two years examining the impact of those changes, and what we found was worrisome. While Wall Street’s growing role in physical commodities has been discussed and debated, the scope of this involvement and the potential for abuse have not been widely known. Bank involvement with physical commodities also raises concerns about unfair trading, and in some cases, outright market manipulation. JPMorgan recently paid $410 million to settle charges by the Federal Energy Regulatory Commission that it used manipulative bidding schemes at its power plants to elicit $124 million in excessive electricity prices in Michigan and California. One case study from our report highlights the risks to manufacturers, consumers and markets. In 2010, Goldman Sachs bought a Detroit-area company called Metro International Trade Services LLC, which owns a global network of warehouses certified by the London Metal Exchange, or LME, the world’s largest market for trading metals. Under Goldman’s ownership, Metro mounted an unprecedented effort to dominate the North American market for storing aluminum. Under the LME’s warehouse rules, no matter how many customers want to remove their metal, the warehouse is only required to ship out a limited amount each day. If customers ask to withdraw more metal than the daily minimum, a line or queue forms, and customers have to wait to take delivery. When Goldman bought the warehouses in 2010, the queue in Detroit was just a few days long. But by this year, it had grown to more than 600 days. We found that Goldman’s warehouse company made a series of complex agreements with some warehouse customers that made it longer. Goldman would pay the owners of aluminum to put their metal in the queue for withdrawal. When that aluminum reached the head of the queue, it was loaded on trucks, but instead of going to a manufacturer, it was shipped a short distance – sometimes just a few hundred yards – to another Goldman-owned warehouse, and placed back in storage. The effect of these deals was that the queue got longer and longer without actually removing any aluminum from the warehouse system. The lengthening queue boosted revenue at Goldman’s warehouses – the more metal stored in the warehouses, the more rent and fees. But this merry-go-round also affected aluminum prices by increasing the so-called “premium” that customers must pay to cover logistical costs such as storage. Our report found, and expert witnesses confirmed at our hearing, that Goldman’s warehouse, by making the queue longer and pushing the premium higher, was hurting manufacturers and consumers by making aluminum more expensive. Expert witnesses also told us that if Goldman could use its warehouse to manipulate the queue, and therefore affect aluminum prices, it could profit by employing trading strategies to take advantage of that power. And in fact, Goldman rapidly increased its own aluminum trading after it bought the warehouse company. Our report offers a number of ways to address these issues. The Federal Reserve is considering rules that could limit banks’ activities in commodities, and it should do so. We also need stronger rules against improper use of insider information and market manipulation. Until such protections are in place, our manufacturers, our markets and our economy are at risk. 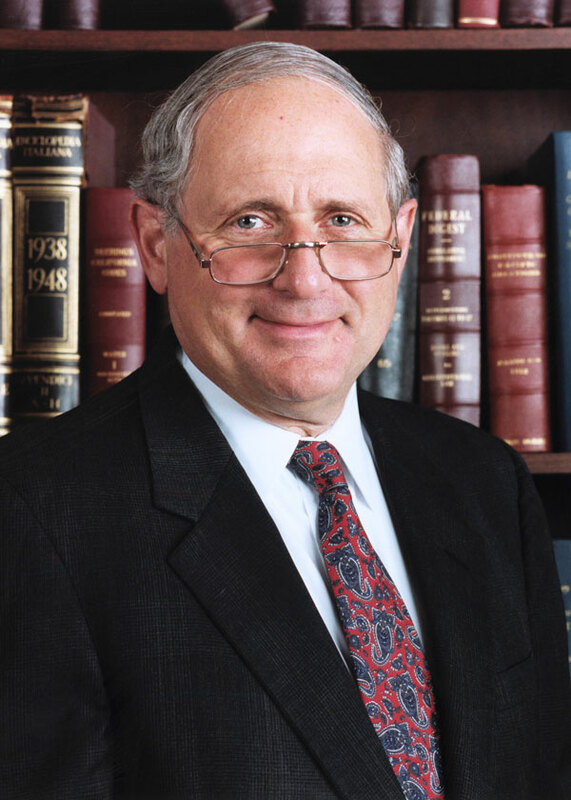 Carl Levin is the senior U.S. senator from Michigan and the chairman of the Senate Permanent Subcommittee on Investigations.